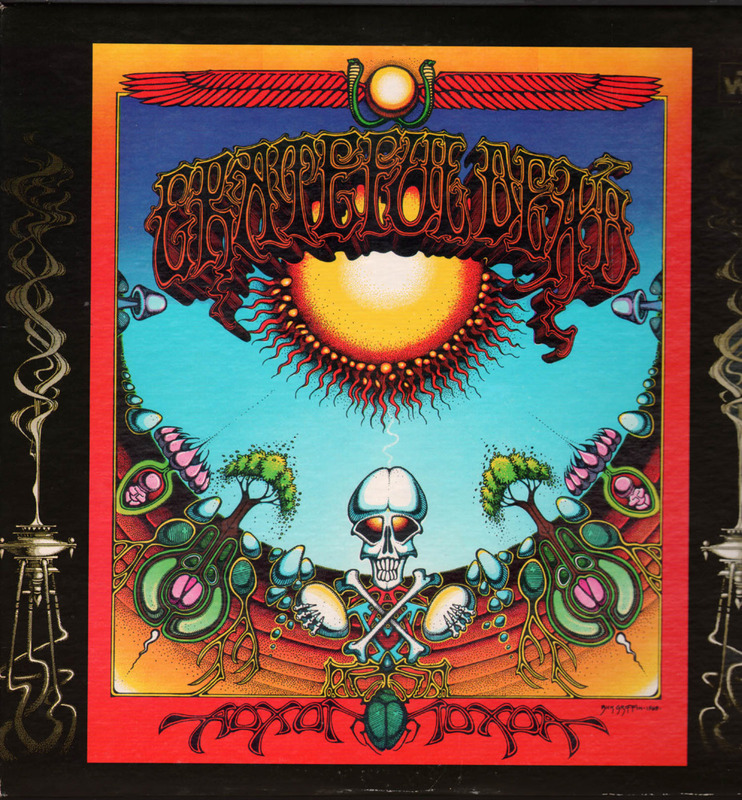 1969 – The Grateful Dead release Aoxomoxoa. 1969 – David Bowie records “Space Oddity” at Trident Studios in London. 1969 – Jimi Hendrix earns the largest paycheck (at that time) for a single show when he banks $125,000 for a set at the Newport Jazz Festival. The Byrds, Creedence Clearwater Revival, Marvin Gaye, Janis Joplin, and Ike & Tina Turner are among the other acts to play the first day of the festival. 1973 – American Bandstand celebrates its 20th anniversary with a 90-minute television special. Little Richard, Paul Revere & the Raiders, Cheech and Chong, and Three Dog Night made appearances. 1989 – The Batman : Motion Picture Soundtrack is released by Prince. 2000 – The Ronettes are awarded $2.6 million in back earnings from Phil Spector when New York judge Paula Omansky rules that the producer had cheated them out of royalties. 2004 – Concert organizers in Saint Petersburg, Russia hire three jets to spray dry ice into the clouds so it won’t rain during Paul McCartney’s 3,000th live show. He had performed 2,535 gigs with the Quarrymen and The Beatles, 140 gigs with Wings, and 325 solo shows.